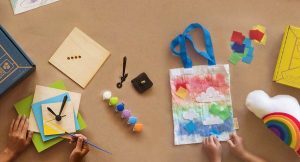 Groovy Lab in a Box delivers a monthly box of everything needed for kids ages 8+ to learn about and do hands on science, technology, engineering, and mathematics (STEM) experiments. 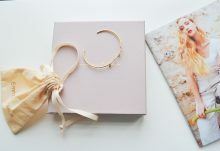 For a limited time, through June 30, 2015, get exclusive savings on new monthly Groovy Lab in a Box subscriptions! 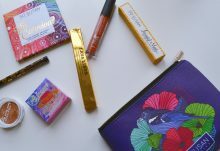 Use Groovy Lab in a Box coupon code FSB25 to save 25% off new Groovy Lab in a Box monthly subscriptions! 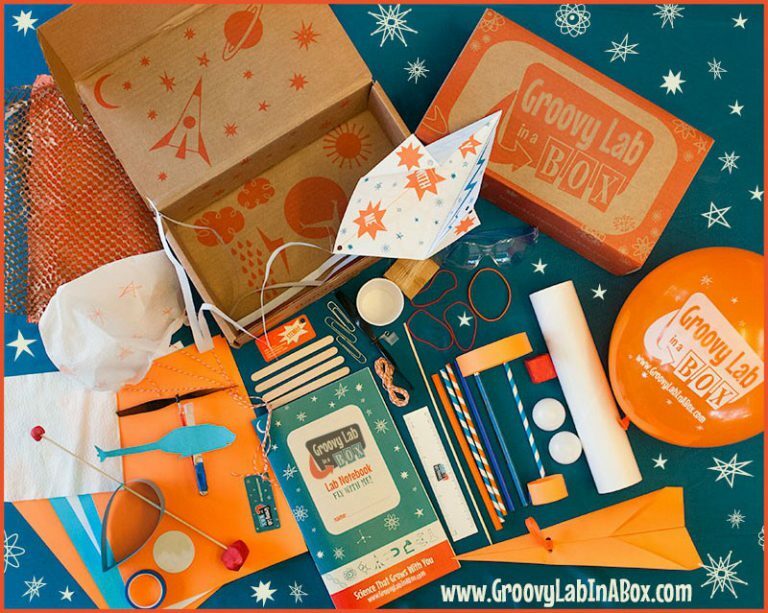 Your first Groovy Lab in a Box is just $20.21 – a $6.74 savings! Can’t wait for your first Groovy Lab in a Box STEM kit? Single boxes are available for immediate shipping, including the Groovy Lab in a Box Pull Your Weight STEM kit! 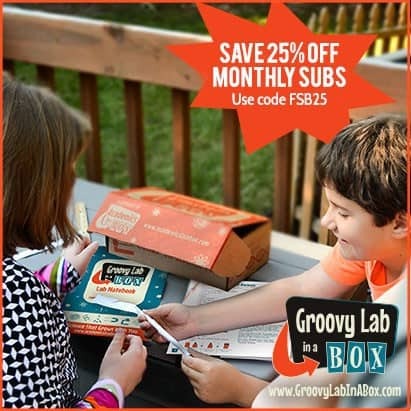 Save 25% Off Monthly Groovy Lab in a Box Subscriptions with Code FSB25 Today! Coupon expires June 30, 2015. How would you rate Groovy Lab in a Box ?